The highly successful MacGyver comic book series, “Fugitive Gauntlet”, is set to become a graphic novel which will combine all five issues of the comic book series co-written by MacGyver creator, Lee David Zlotoff and New York Times Bestselling Author Tony Lee with art by Will Sliney. The novel will not only contain the full creation back story written by Lee Zlotoff which ran as a five part story at the back of each comic book issue, but will also feature an introduction by MacGyver and Stargate SG:1 Producer Micheal Greenburg as well as a special article from Lee Zlotoff explaining the concept of his new MacGyver Global site and outlining his future plans for MacGyver. The MacGyver Graphic Novel is set to be released on Sept. 25, 2013. 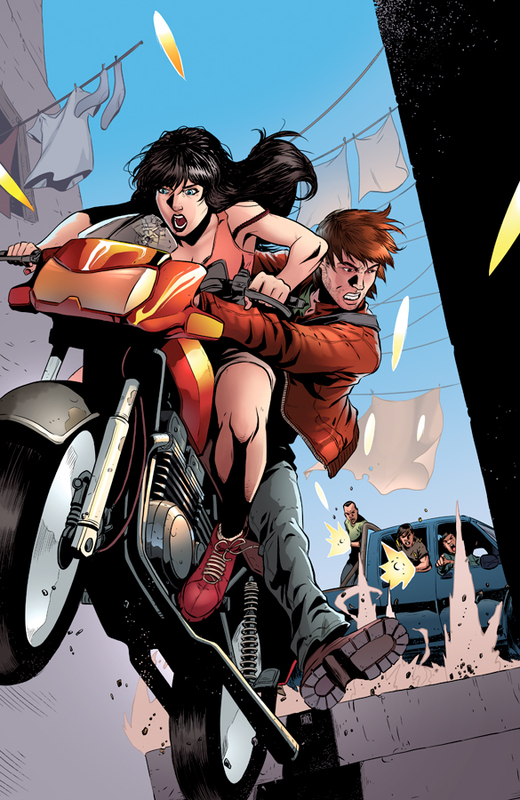 ISSUE #1 of “MACGYVER: FUGITIVE GAUNTLET” comic sells out completely in under two weeks! 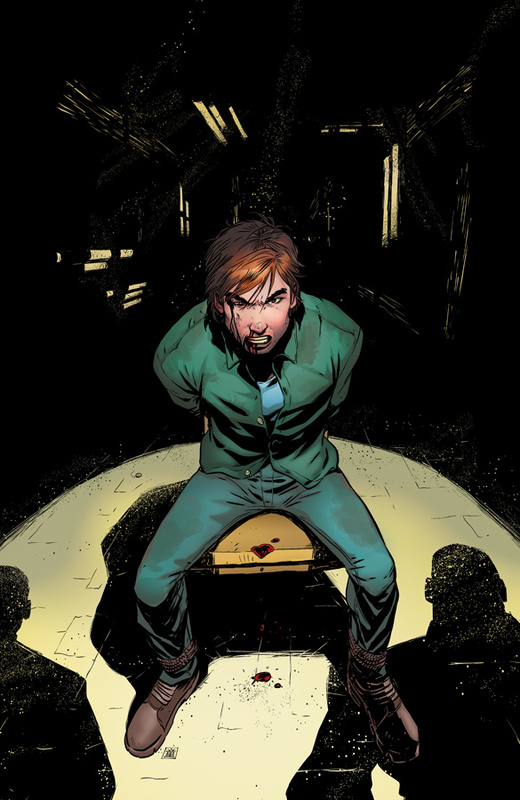 The cover art for the 4th issue of MacGyver: Fugitive Gauntlet has been released. Cover art for 4th issue of MacGyver comic. The cover art for the 3rd issue of the MacGyver comic book series has been released. This issue is due to hit the stands Dec 19. Cover art for issue 3 of MacGyver comic. 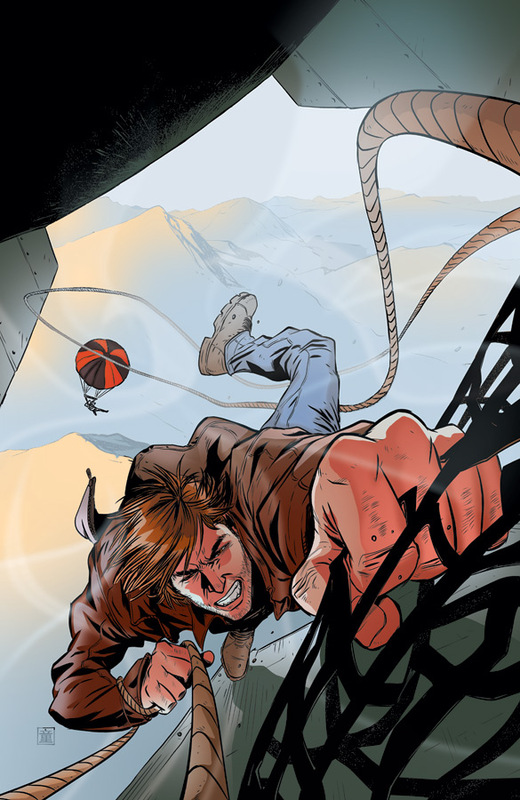 The cover art for the second issue of the 5 part MacGyver comic book series has been released. Issue 2 is due out in November.